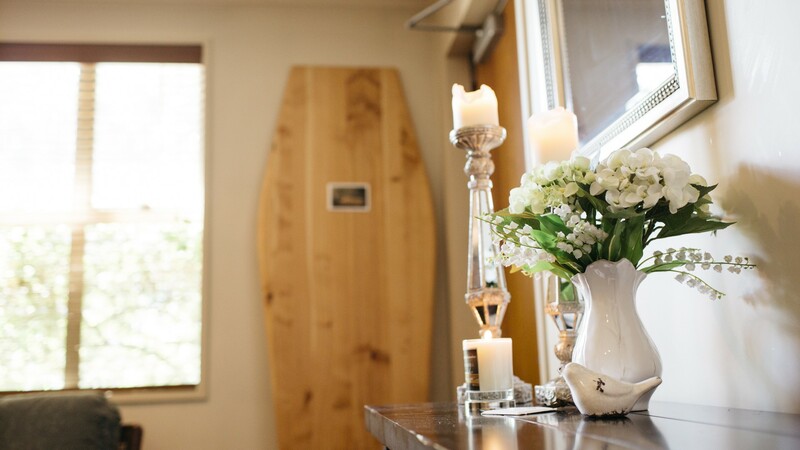 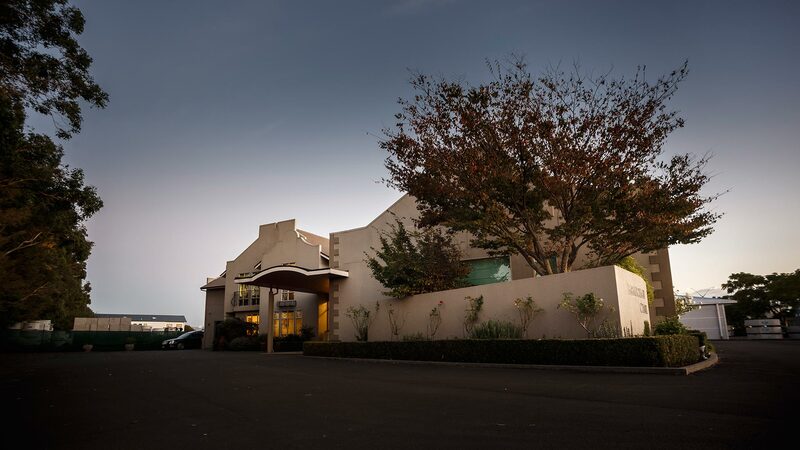 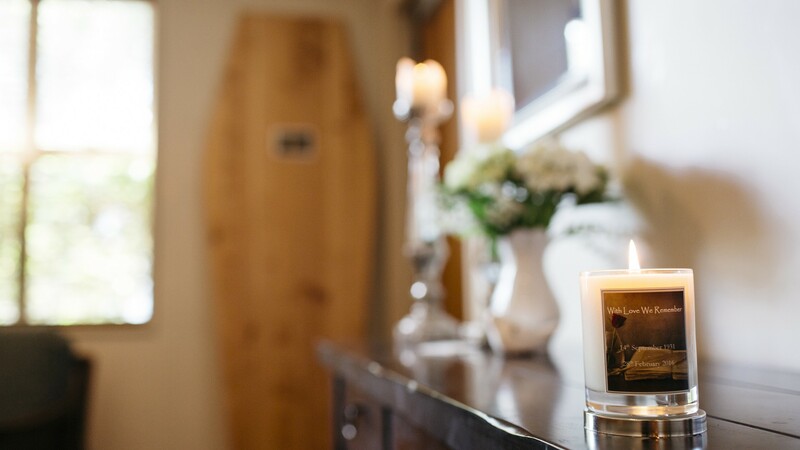 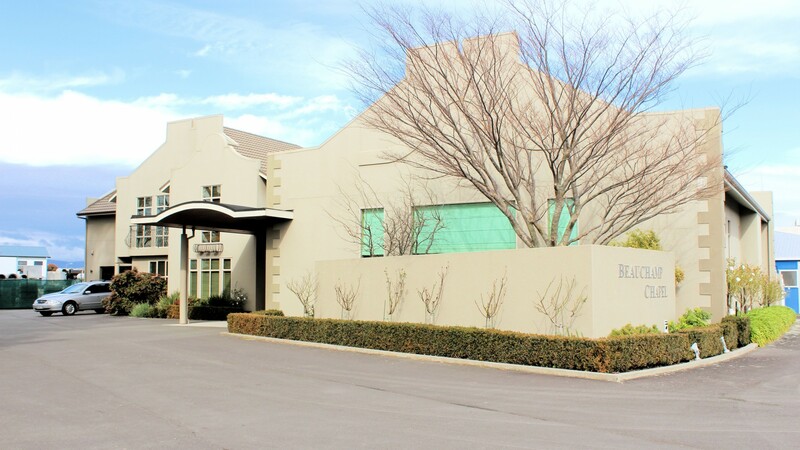 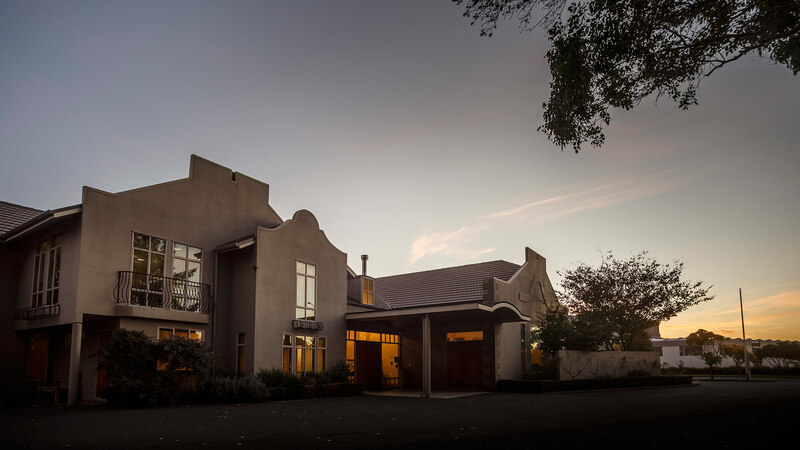 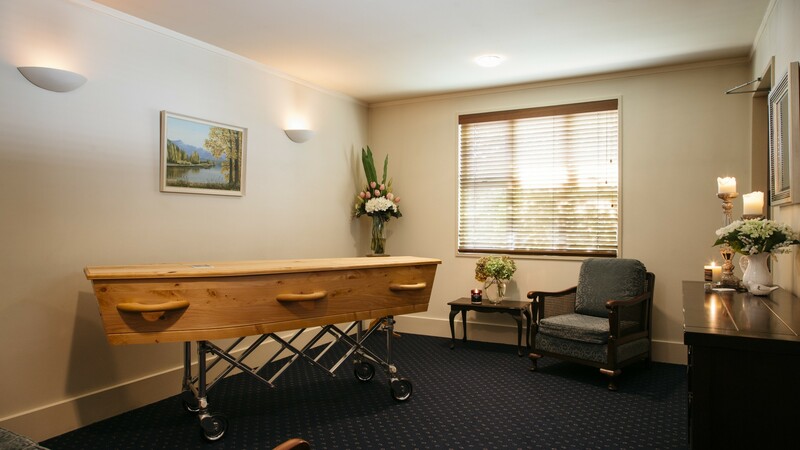 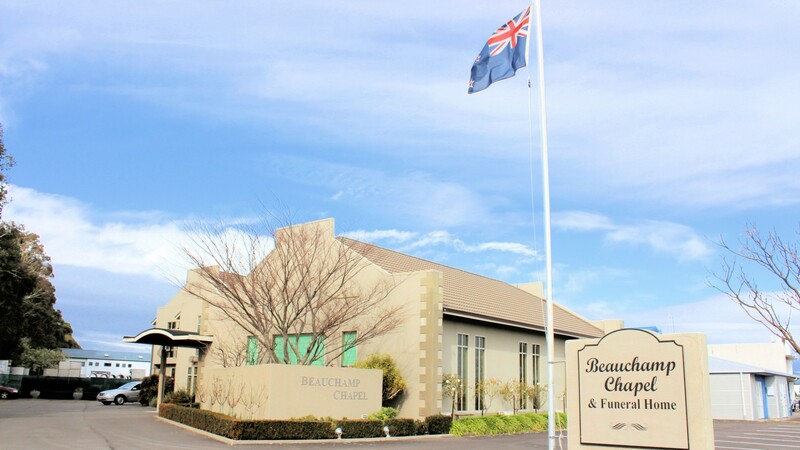 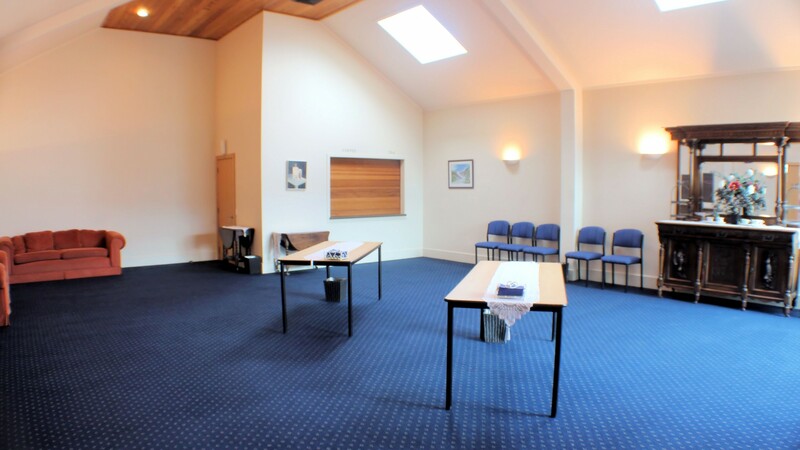 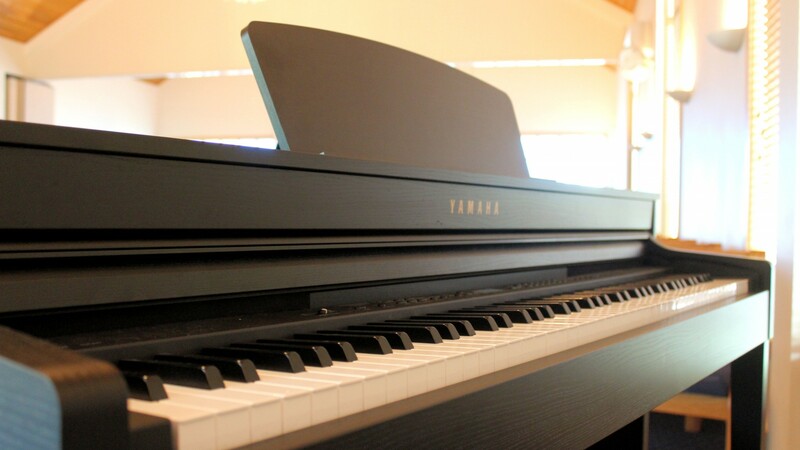 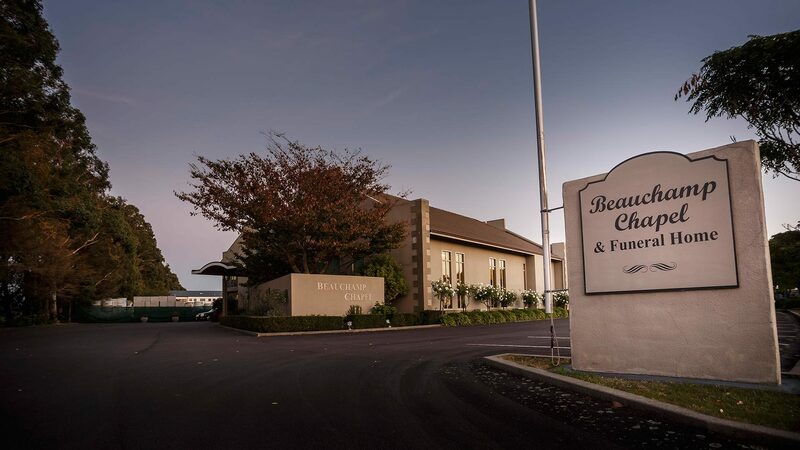 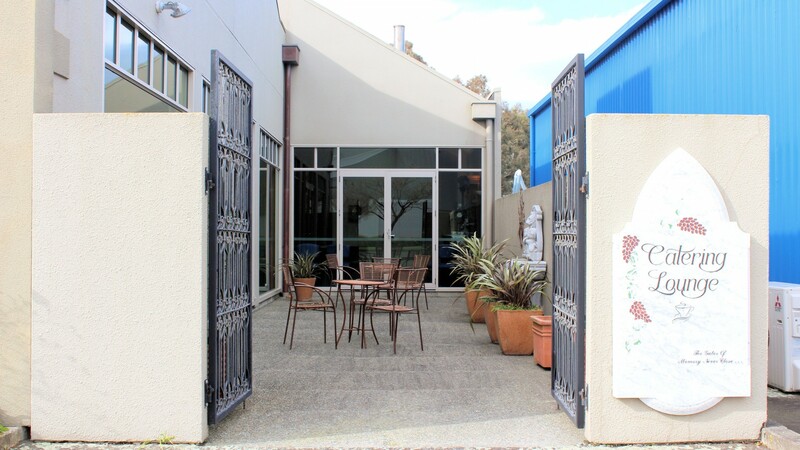 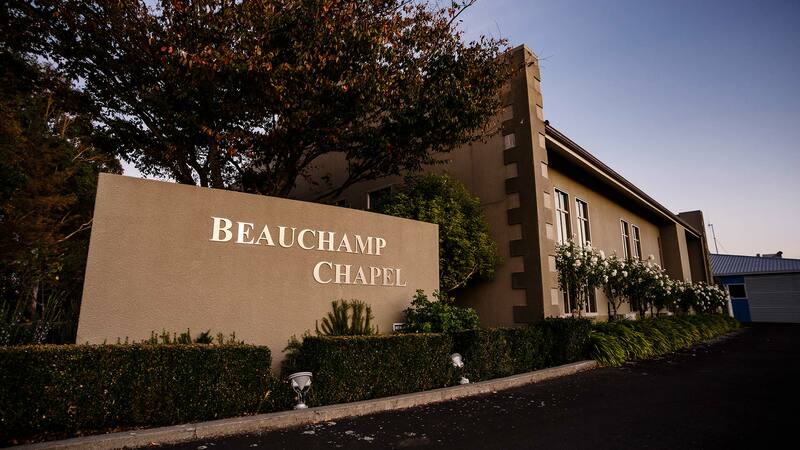 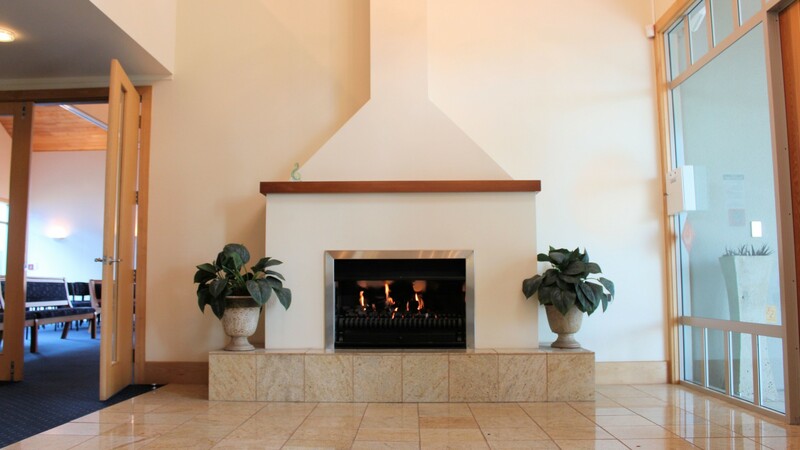 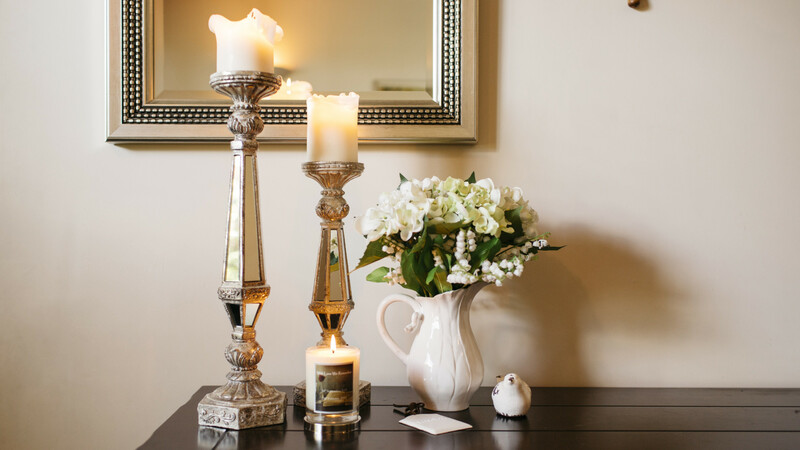 All the necessary facilities are in one place at our beautifully presented funeral home – with chapel, lounge for refreshments, after-hours private viewing rooms and the Manawatu’s only privately owned and operated crematorium. 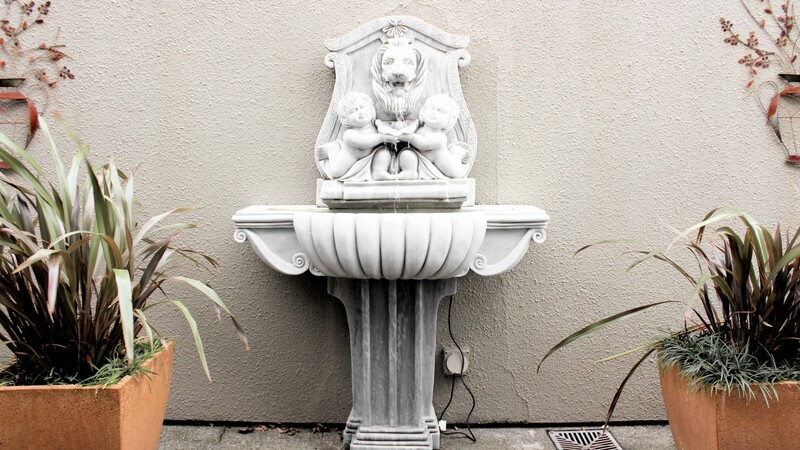 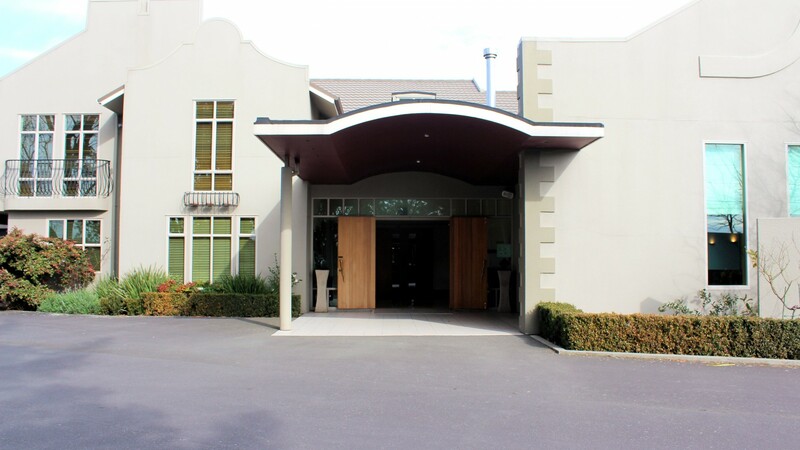 Designed by local architect, David Chapple, and built in 2004, our Palmerston North funeral home is dignified yet relaxing. 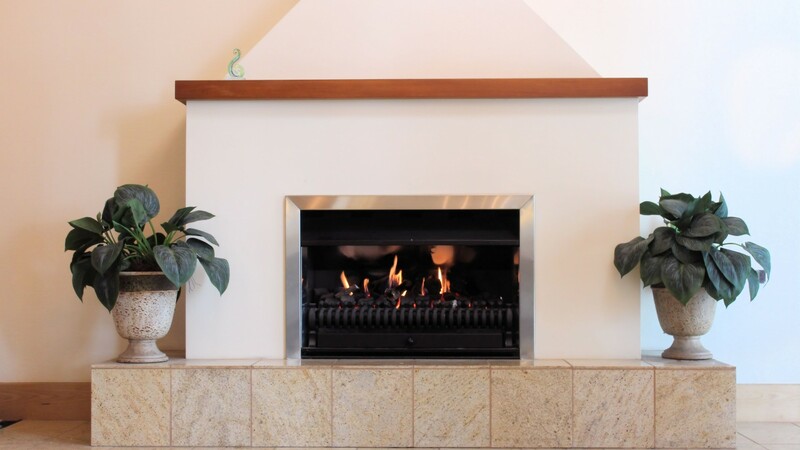 High ceilings, natural light through large windows and warm native timber joinery contribute to a pleasing experience. 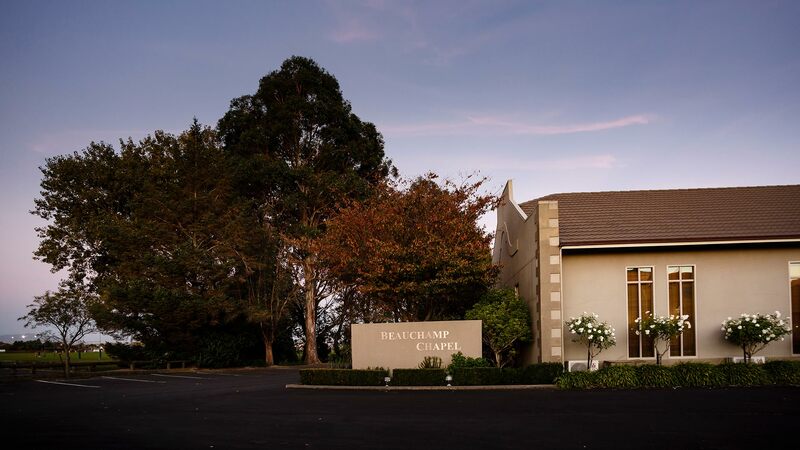 The quietly located chapel offers plenty of parking. 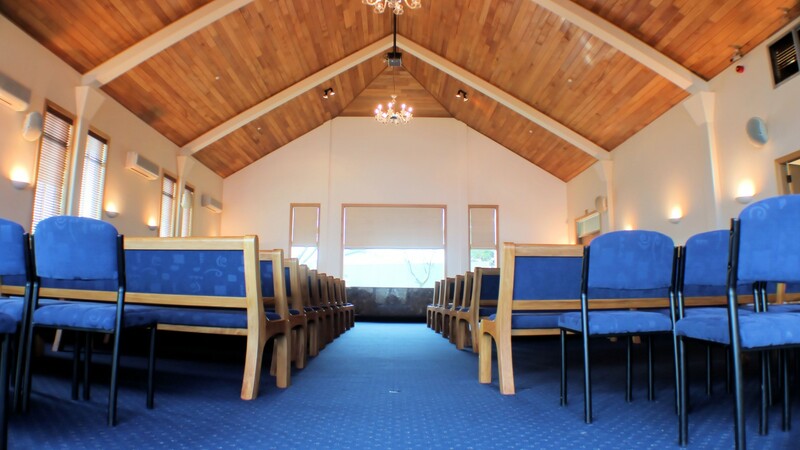 While the chapel seats 200 on comfortable pews, and has capacity for 200 more, and can be reconfigured for a more intimate setting so that small gatherings don’t feel overwhelmed.